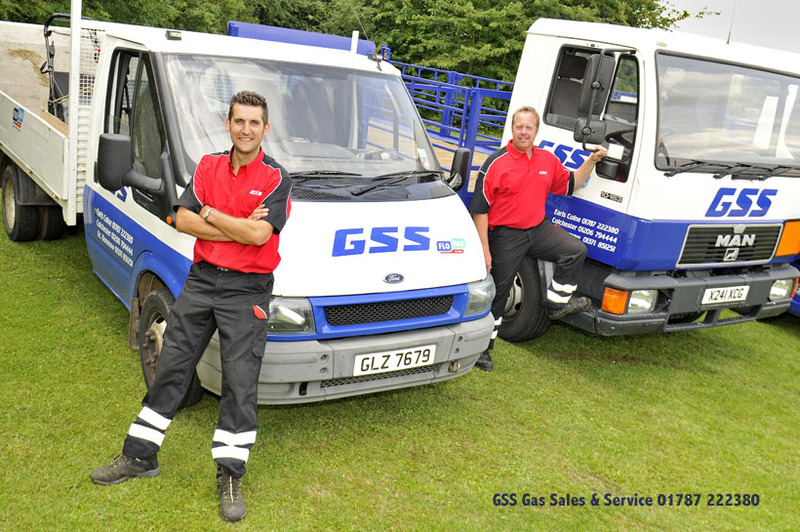 GSS Gas Sales & Service is a family-run Gas bottle delivery company in Essex, service businesses and homes across the county and beyond, into Suffolk and Cambridge. We offer a FREE Delivery service on all our gas orders, for home use and commercial and industrial companies. Owned and operated by Adrian and Peter Haycock, the business has gone from strength to strength as people in businesses and homes realise the economic benefits of using bottled gas for power and heating. We pride ourselves on our service, which we believe exceeds that of our competitors, larger and small. We look after our customers, knowing that a good service is often nearly as important as our keen prices, which are very competitive! For our residential customers we offer the additional peace of mind that we fully install your new gas bottles and take away your empty bottles as part of our GSS Gas Sales & Service charter of excellence. You can order any time 7 days a week on our easy to use website www.gssgas.co.uk and we endeavour to deliver your gas as soon as possible – call us for an update on your order or to find out more about our delivery schedules.